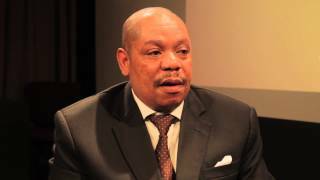 Holding Hope Nigerian Movie Part 1 is showing on Nigeria Movie Network. 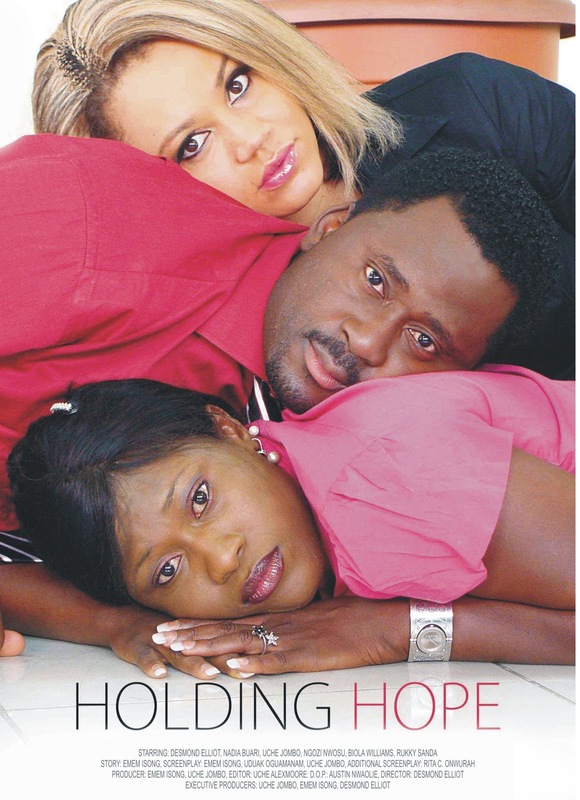 Holding Hope is a new Nollywood movie 2012 starring Desmond Elliot, Uche Jombo, Nadia Buari, Biola Segun- Williams, among other Nollywood actors. The self-absorbed son of a successful business woman resents the financial restrictions imposed upon him by his mother's new financial director and crafts a plan with his greedy girlfriend to get rid of her. Continue watching in the next episode: Holding Hope Nigerian Movie Part 2. Desmond Elliot, Uche Jombo, Nadia Buari, Biola Segun- Williams (New Nollywood Movie 2012). What do you think of the movie you just watched: Holding Hope Nigerian Movie Part 1? Pls review, comment, and use our 5-Star Rating System at the top of the video to rate this movie. Too much!!! Great movie, great directing, great cast, great, great, great all the way. Loved it. Thanks for the upload.